When people talk about airplane safety, they are usually focusing on the safety of the passengers and crew of the airplane while in flight. For more than a week, LJB was focused on the safety of those maintaining the facilities that keep aircraft safe. To help employees of the Federal Aviation Administration (FAA) gain the skill set to protect workers at heights, safety engineers from LJB facilitated a qualified person fall protection training course. Some typical qualified person tasks include designating safe anchor points and designing fall protection systems. These tasks require a synthesis of structural engineering and safety disciplines. With LJB’s dually registered professional engineers and certified safety professionals, we integrate key elements of both disciplines into our training program. Many organizations outsource this type of work to designers like LJB, since it is highly specialized and is often not required on a frequent basis. However, larger organizations like the FAA have higher demand for this type of knowledge. 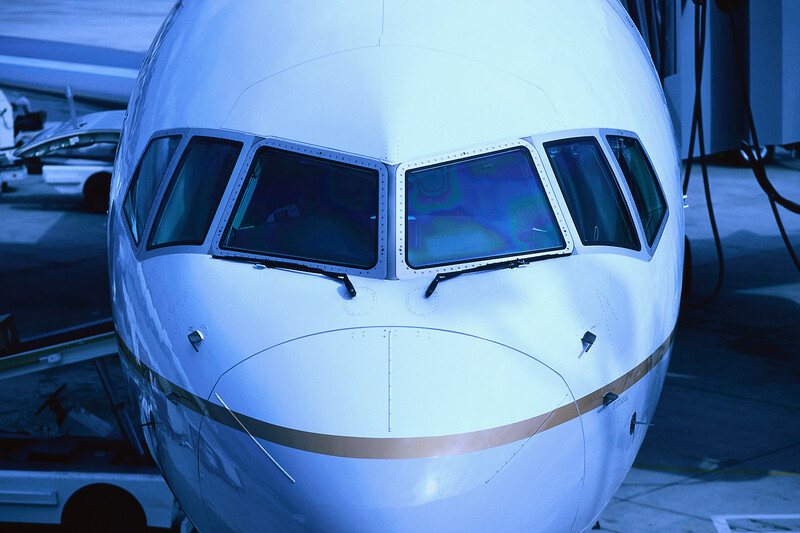 We’ll leave the safety of airline passengers and crews to the experts in those fields. But, we are confident that at least the maintainers of FAA facilities and equipment are safer today.